What makes the Chevy Silverado 1500 such a reliable vehicle for Long Island City drivers? The Chevrolet Silverado 1500 is a traditional American pickup truck. It's a highly rated truck with a comfortable ride and low-noise cabin, and it can transport your heavy loads. It comes with several trims and engines, with maximum payload of 2,260 pounds and max towing of 12,000 pounds, and all-wheel drive is an option on any model. 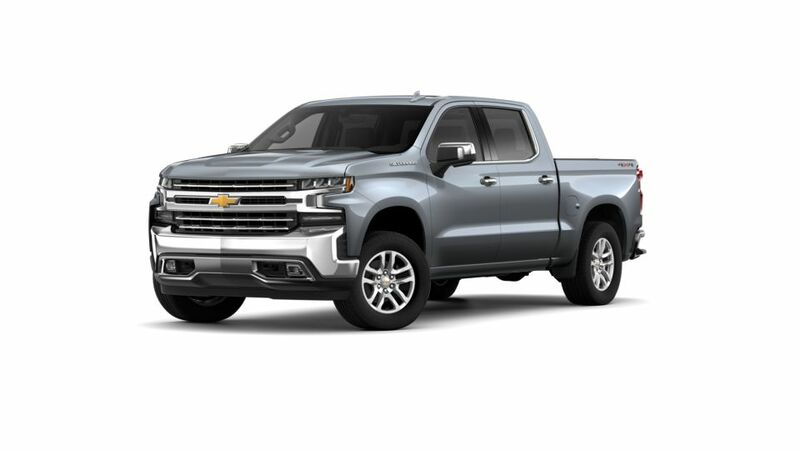 Look through our inventory of new Chevrolet Silverado 1500s in Long Island City and find the color and trim that work for you. See below for more details, or call us at (347) 274-8779 about buying or leasing a Chevy Silverado 1500.